Members Only Content. The following resource is only available to TCT Members. If you are a member and experiencing difficulty accessing the resource, please view this help. On September 12, 2018, we gathered as a network with our friends Dhati & Angie Lewis via video conference call and they shared their collective wisdom on parenting through the unique lens of discipleship. Dhati & Angie are the parents of 6 children. Dhati is the Lead Pastor of Blueprint Church in Atlanta and the Executive Director of Community Restoration with the North American Mission Board. He earned his Master of Arts in Cross Cultural Ministry from Dallas Theological Seminary and most recently received his Doctorate of Ministry in Great Commission Mobilization from Southeastern Baptist Theological Seminary. He is most passionate about making disciples, equipping urban leaders, and loving his family. On any given day you might find Dhati changing a plan, coaching his kids in basketball, or strategizing on a whiteboard. He is the author of both the Bible Study and book, Among Wolves: Disciple Making in the City. 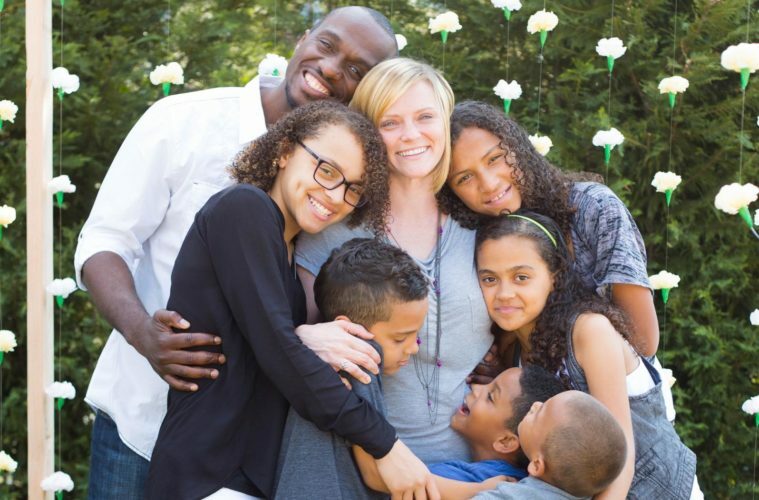 Angie is mom to 6 children–-Trinity (8th), Jade (7th), Briaiah (5th), Dhati Jr (4th), Brayden (3rd) and Nathaniel (2nd). Angie invests her time in their local elementary school where she was given a job as parent liaison after volunteering for a semester–her job is to engage parents and the community to help transform the elementary school. The Lewis’ are avid basketball and soccer players with all 6 playing year round. You can follow Dhati on Twitter @dhati. TCT National Calls are hour-long video chats / webinars during which TCT features guest speakers who will share wisdom and focused content from their experience as pastors and planters.